We have absolutely no callout charges for any type of job - in and around the Lancaster Gate area. We are available 24 hours a day, 7 days a week for jobs in Lancaster Gate. 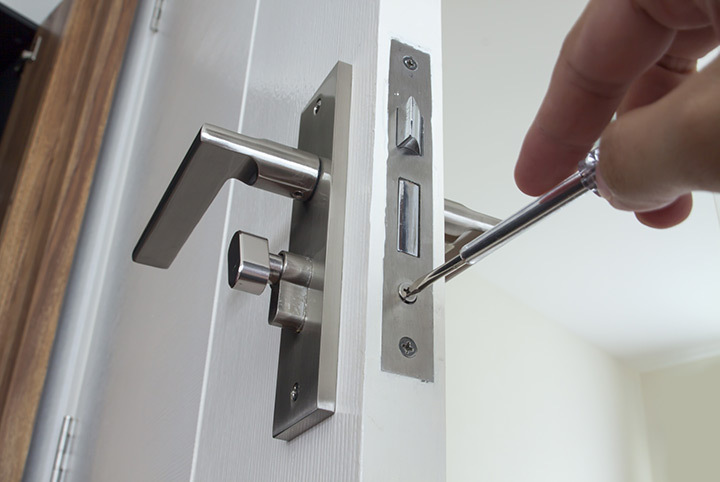 A2B Locks' locksmiths are efficient and professional at repairing door locks for properties in Lancaster Gate and the local area. With emergency local engineers covering all areas, ready 24 hours a day&ast;, A2B Locks Lancaster Gate can provide help with most expediency. Our Lancaster Gate lock repair and lock fitting services come with a target response time of less than 2 hours&ast; and we only charge from the time of arrival. No payment is taken until the work is completed and you have signed to say you are satisfied (a deposit may be required for parts to be purchased). At A2B Locks Lancaster Gate, we specialise in solving all types of lock problems with Euro locks in Lancaster Gate, mortice locks and rim cylinders. We are members of many quality assurance firms such as The Guild of Master Craftsmen, so that you know you are in safe hands. Your satisfaction is our top priority as we hope that you will not only re-use our services, but also recommend us to your friends and family. Our local locksmith team covering Lancaster Gate pride themselves on being fast, efficient and reliable. Whether you are locked out, have a broken lock or have discovered any other lock related issue, call our freephone 0800 046 8194 for a free quote or estimate. - Gain Entry: we offer an emergency 24 hour response for gaining entry whether it is for doors, windows or safe locks. - Emergency Locksmiths: 24 hour locksmith service throughout the UK, from gaining entry to replacing a door lock, we offer a 30-90 minute&ast; response time. - Lock Repairs: A2B Locks offer a fast and reliable service when it comes to lock repairs. Whether it's a repair or installation, we will be with you 24/7&ast;. - Lock Installation: A2B Locks can install many types of locks for popular brands such as Chubb, Yale and Union. 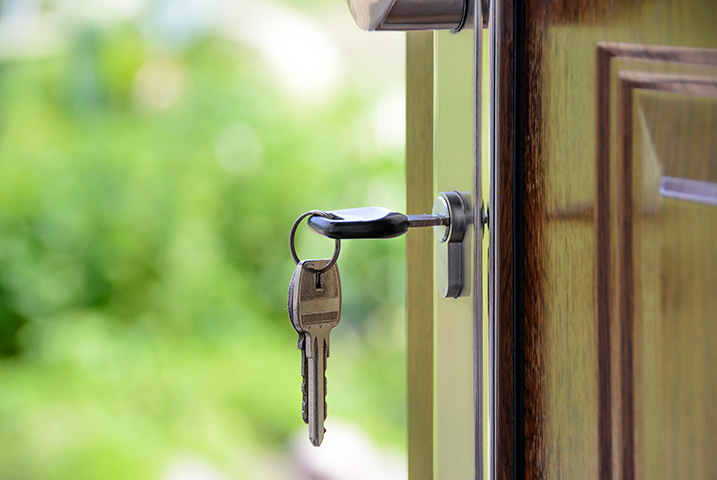 Our professional, local locksmiths are able to fix and install door locks for properties in Lancaster Gate and the local area. The engineer who attended was very polite, efficient and amiable. A first class service and I wouldn't hesitate to recommend you. Just want to let you what a fantastic job your engineer has done and its made a huge difference to my property.